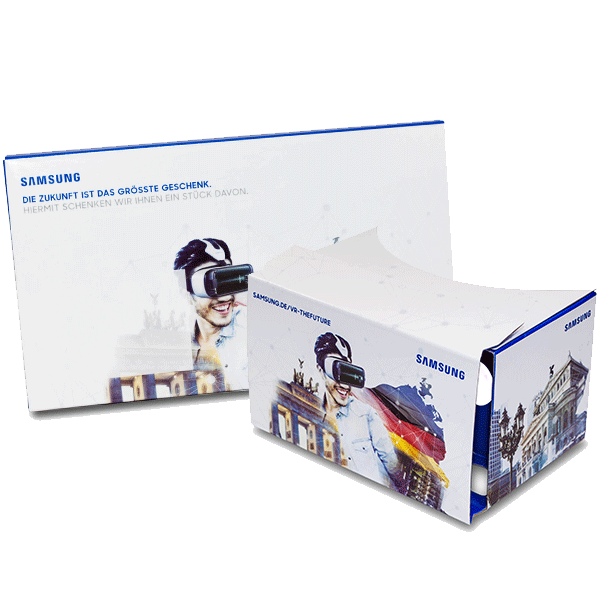 To celebrate the 25th anniversary of the German Unification Day, Samsung sent 25,000 POP! CARDBOARDs as a free gift to households in Germany. In several videos, German sights such as the highest mountain “Zugspitze”, the Oktoberfest and the Brandenburg Gate, were featured.